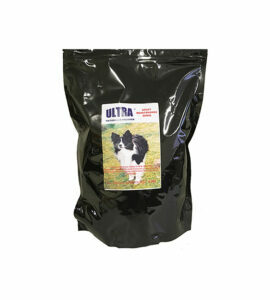 Complete dog feed for large breed puppies (adult weight from 26 to 44 kg) – Up to 15 months old. 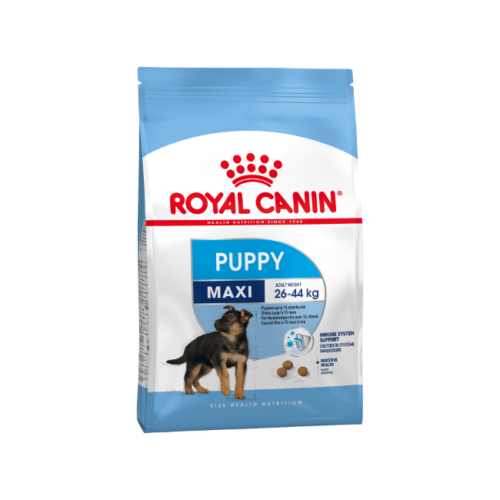 Royal Canin Maxi dry dog food formulas address the needs of the large dog throughout its lifetime-from the large dog’s longer growth period, to nutrients to help limit inflammation of the joints and highly digestible proteins to ease digestion. 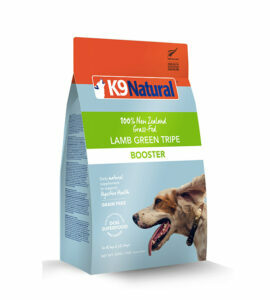 The Maxi refers to dogs whose adult weight is between 26kg and 44kg. 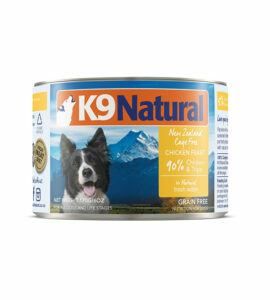 Active and sporty by nature, Maxi dogs need an energy supply which matches their way of life. 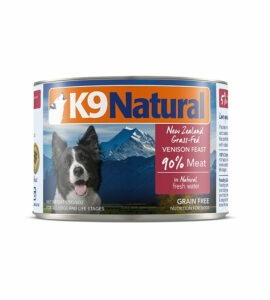 The Maxi Size Health Nutrition range does just this and maintains a healthy heart and digestion as well as helping to maintain strong joints and a healthy skin and coat. The Maxi range also includes diets formulated to specifically help address sensitive digestion, sensitive skin and weight gain. Growth is an essential stage in your dog’s life: it is the time of big changes, discoveries and new encounters. During this key period, the puppy’s immune system develops gradually. MAXI PUPPY helps support your puppy’s natural defences thanks particularly to a patented* complex of antioxidants including vitamin E.
Combination of nutrients with high-quality protein (L.I.P. *) and prebiotics (FOS) to support digestive health and the balance of intestinal flora, which contributes to good stool quality. Meets the high energy needs of large breed puppies which have a short growth period. COMPOSITION: Dehydrated poultry protein, rice, maize flour, dehydrated pork protein*, animal fats, maize, vegetable protein isolate*, wheat flour, hydrolysed animal proteins, minerals, beet pulp, maize gluten, vegetable fibres, soya oil, fish oil, fructo-oligo-saccharides (0,34%), psyllium husks and seeds, hydrolysed yeast (source of manno-oligo-saccharides), yeasts extracts (source of betaglucans), marigold extract (source of lutein), hydrolysed crustaceans (source of glucosamine), hydrolysed cartilage (source of chondroitin). ADDITIVES (per kg): Nutritional additives: Vitamin A: 16000 IU, Vitamin D3: 1000 IU, Vitamin E: 490 mg, E1 (Iron): 45 mg, E2 (Iodine): 4,5 mg, E4 (Copper): 14 mg, E5 (Manganese): 59 mg, E6 (Zinc): 140 mg, E8 (Selenium): 0,08 mg – Technological additives: Clinoptilolite of sedimentary origin: 10 g – Sensory additives: Yucca extract: 125mg – Preservatives – Antioxidants.